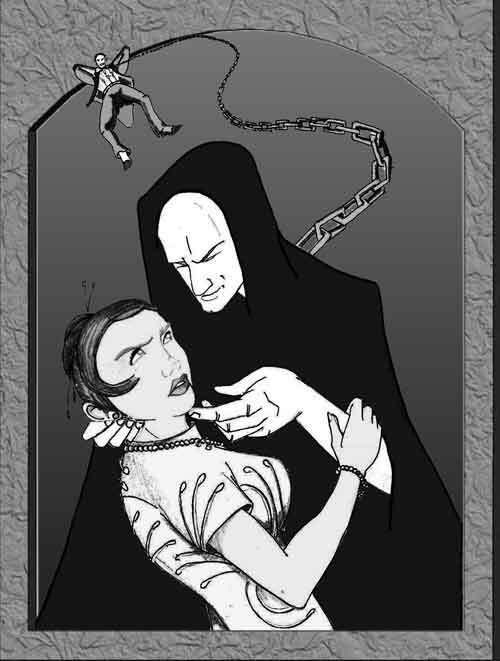 More Great Fanart – The Hangman! Listener Ben Hummel brings us more of his fantastic fanart! This time, we’ve got the Hangman from Episode 3 as he pursues Agent Carriker. It really shows off what a creep the Hangman can be! 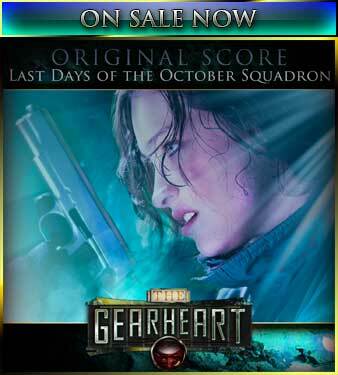 This week on The Gearheart: Isabelle arrives home, and the gang sets up their base of operations. When Isabelle is debriefed, Darren tells the group that he may know what the Seeress is up to. Will all be revealed? Find out, on The Gearheart! This week, we’ll find out about Isabelle’s secret mission, and the truth of her contact in Circeville. Who is he, and what does he want? Was Jonathan right to believe it was a trap? 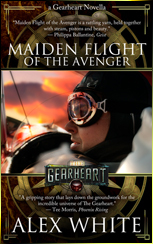 Find out this week – on The Gearheart!